The ever-increasing complexities of real estate transactions and the rising use of litigation mean our clients need access to professional liability insurance products that protect them against the financial effects of liability lawsuits in the event of allegations of errors and omissions. 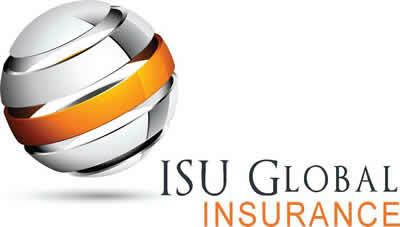 This is where ISU Global Insurance fits into the big picture. We are an independent specialty insurance brokerage dedicated to professional liability insurance. 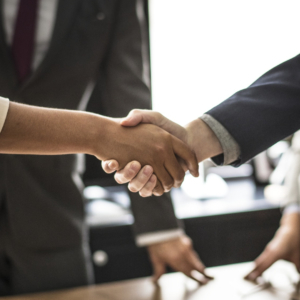 Our knowledge and experience allow us to help you make informed insurance decisions so you can help protect your business assets and focus on making more commissions. ISU Global Insurance has the knowledge, resources and industry relationships to build an insurance solution that meets the unique needs of each of our clients. We offer our exceptional service guarantee combined with a vast selection of Professional Liability (E&O) Insurance products to meet your business needs. Our products offer broad coverage and competitive premiums, to ensure we are staying ahead of our competition while putting our clients first. 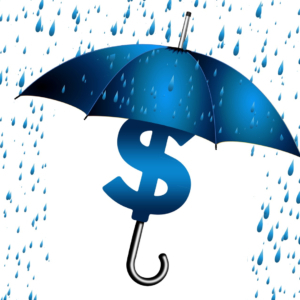 Remember, not all E&O policies are created equal and neither are the insurance carriers. Let our experience make the difference for your business.